Hi, my name is Damiano. 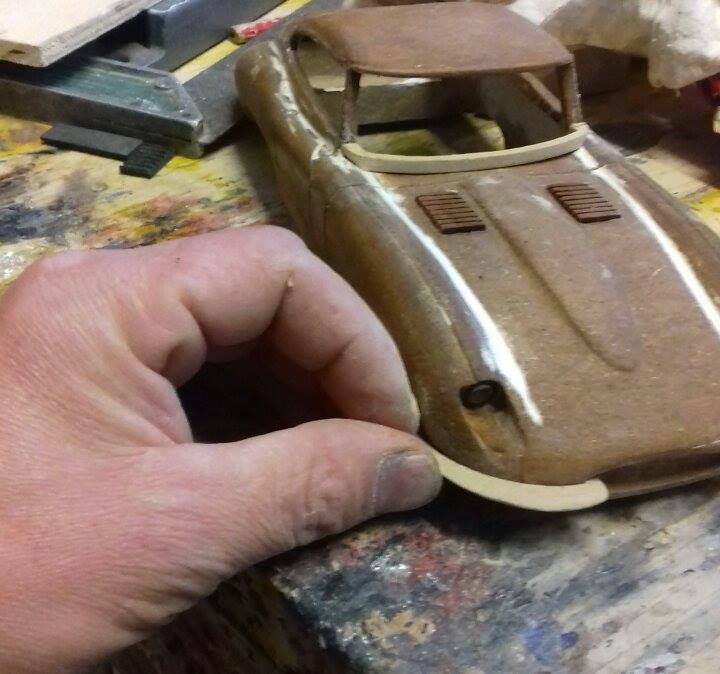 I love cars so much that I make 1/18 wooden model cars on my own..... also because I am a 1/18 diecast collector but I decided to make them by myself. 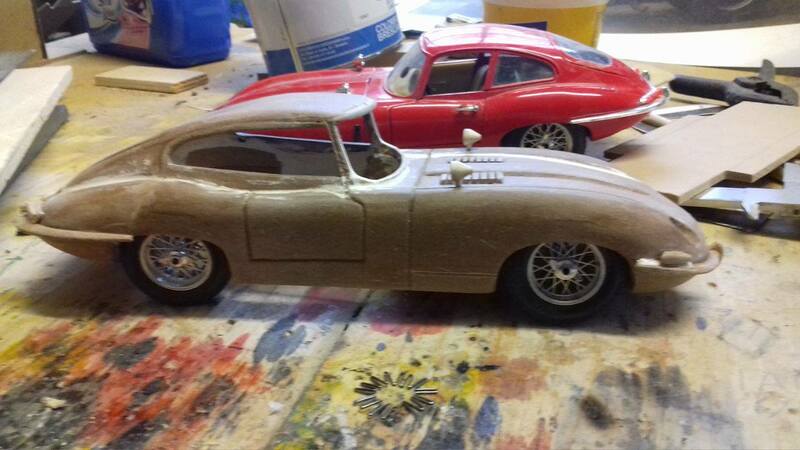 I mainly classic cars, just like the one in the picture that I am making (not finished yet). Hello and welcome. Thats some fantastic skill you got there. Welcome to the Autocar forum. Do post more pictures of your creations for us to enjoy. And do tell us more about yourself. 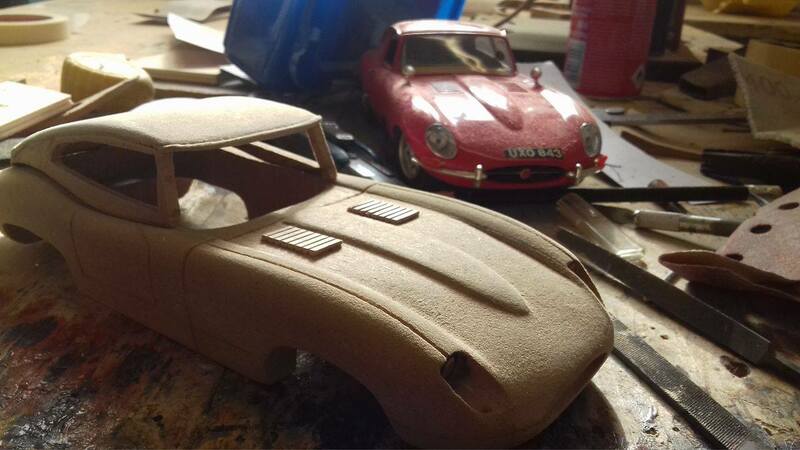 I am a scale model collector too. My collection is made up of 1:18 scale cars as well though I do have a few 1:43 cars .